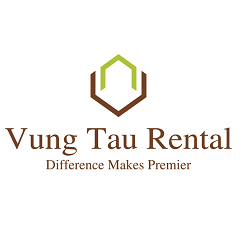 ......convenience location for shopping, , safe community...good choice for long term!!! Fully furnised 3 bedrooms house with outside jacuzzi for rent in Vung Tau. 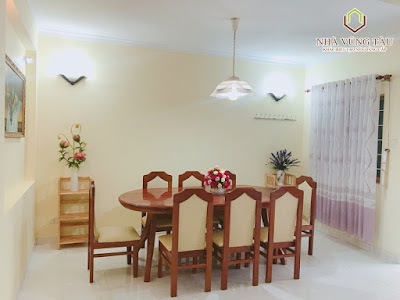 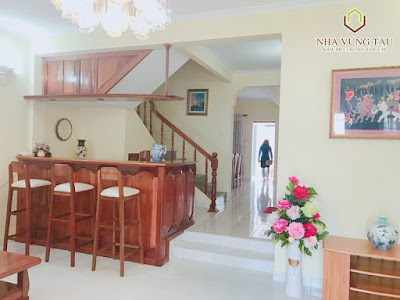 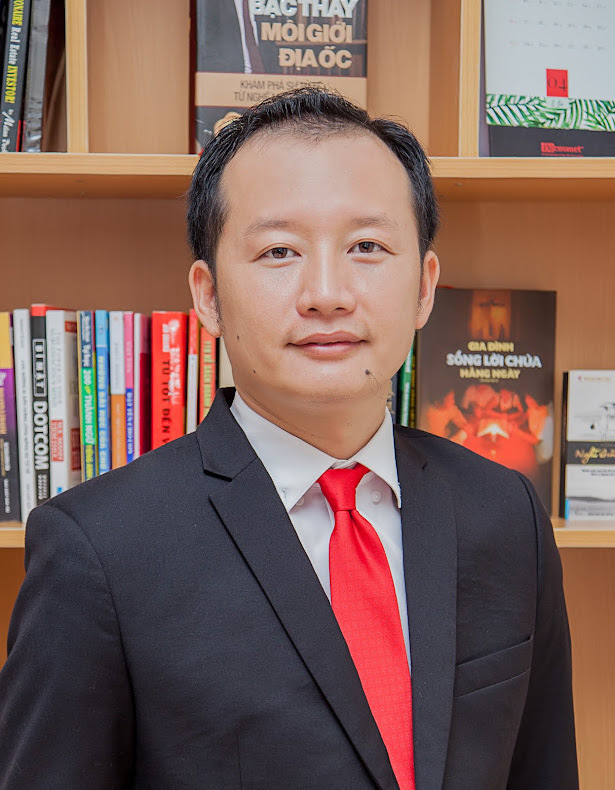 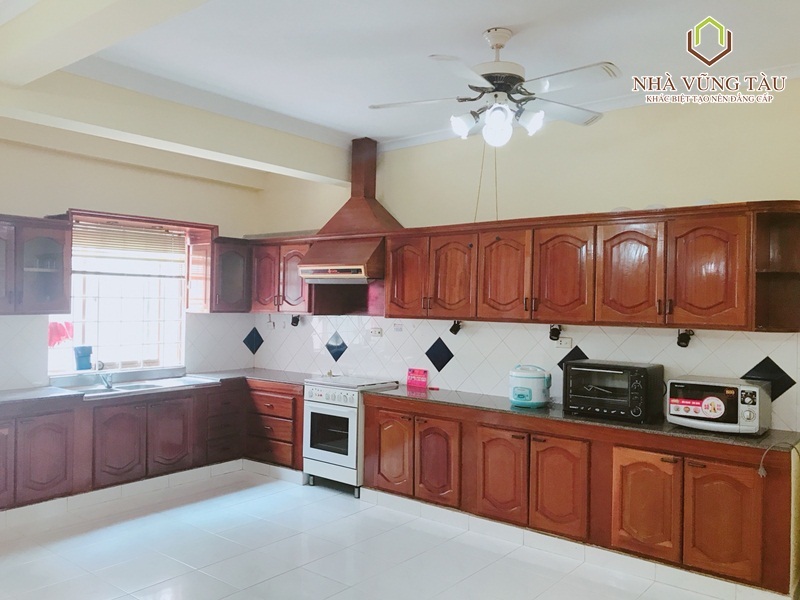 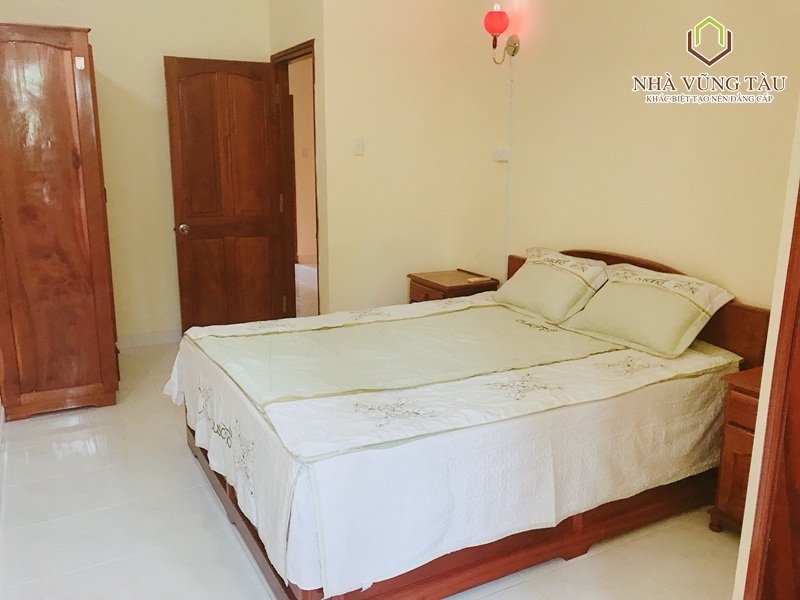 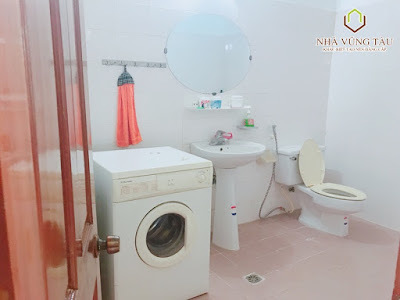 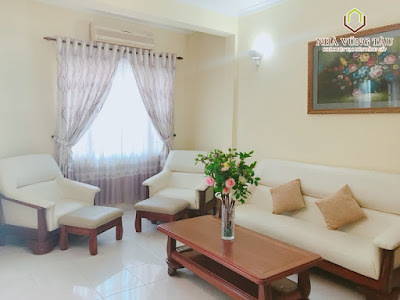 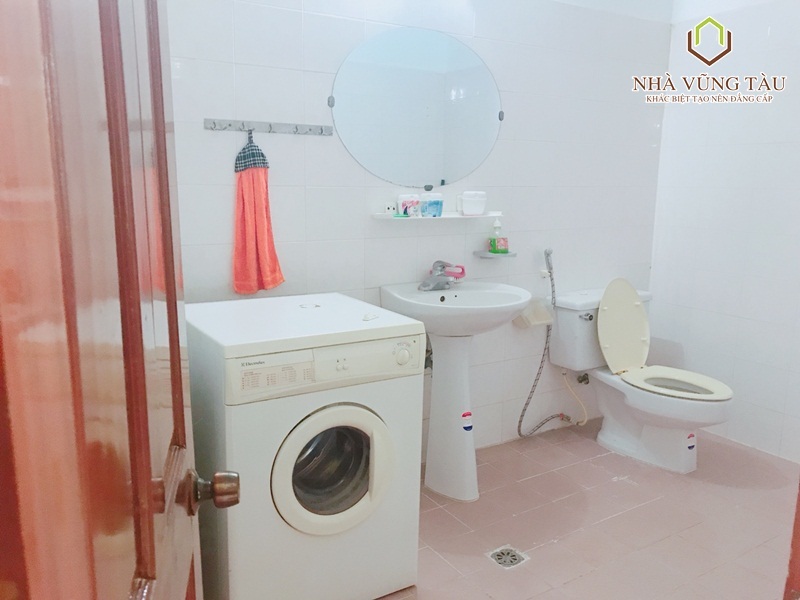 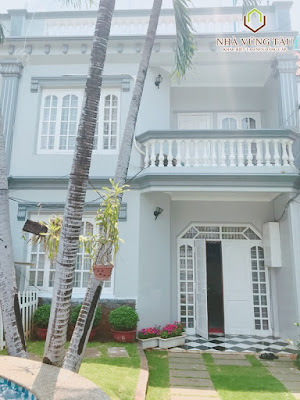 A beautiful house for rent Truong Cong Dinh Street, ward 3 Vung Tau City, close toward Vung Tau Front Beach, fully furnished, 3 bedrooms with ensuite bathroom. 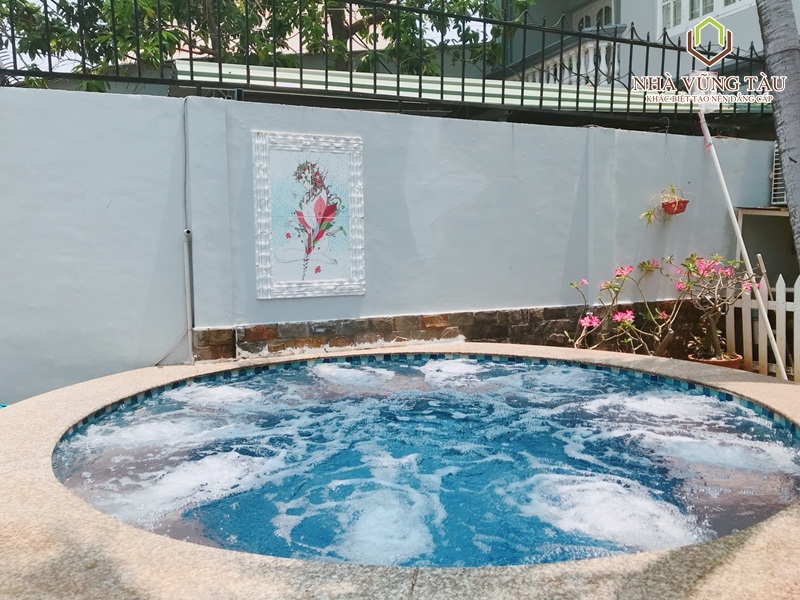 Nice Jacuzzi on the garden with private space; good quality furnitures, fully equipped kitchen, bar, bbq equipment and a large top terrace view into the city. 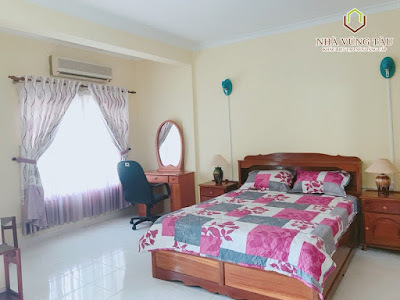 Good location, safe community, convenience to go to the supermarket, shopping center, the beach, the local market, center of the city. Offer very affordable price!